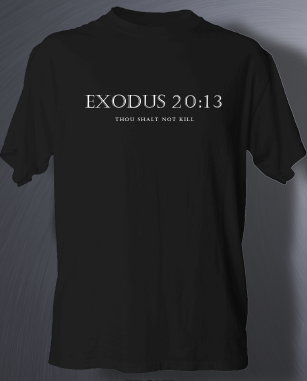 On January 19, 2013, Dallas will once again take up the mantle as the city where Roe began, and thousands will take to the streets to witness to God's commandment found in Exodus 20:13 – "Thou Shalt Not Kill". It is our fervent hope and prayer that the attendance at the 2013 Roe Memorial Events will break all records, exceed all expectations and demand the attention of those who dismiss the sacredness and cause of life. But we need your help to do it! Please spread the word to all of your constituents and supporters about this important event. A detailed schedule, plus the opportunity to "wear your witness for life", is below. 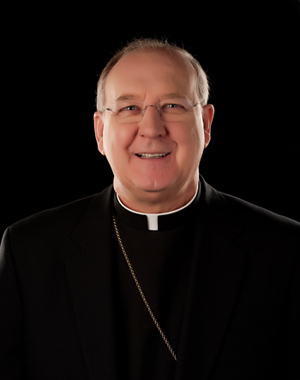 Bishop Farrell's letter of invitation to all can be found here, and a flyer promoting the event can is here. (español) Your efforts to share this information and display or distribute the flyer is greatly appreciated! We are proud to stand in the trenches in the battle for LIFE with you, and look forward to praying and marching with you on January 19! God bless you! Pray, March and Rally for Life!